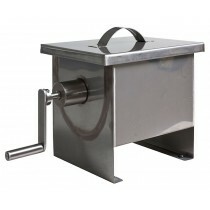 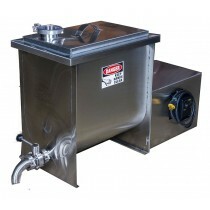 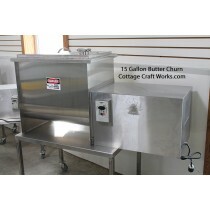 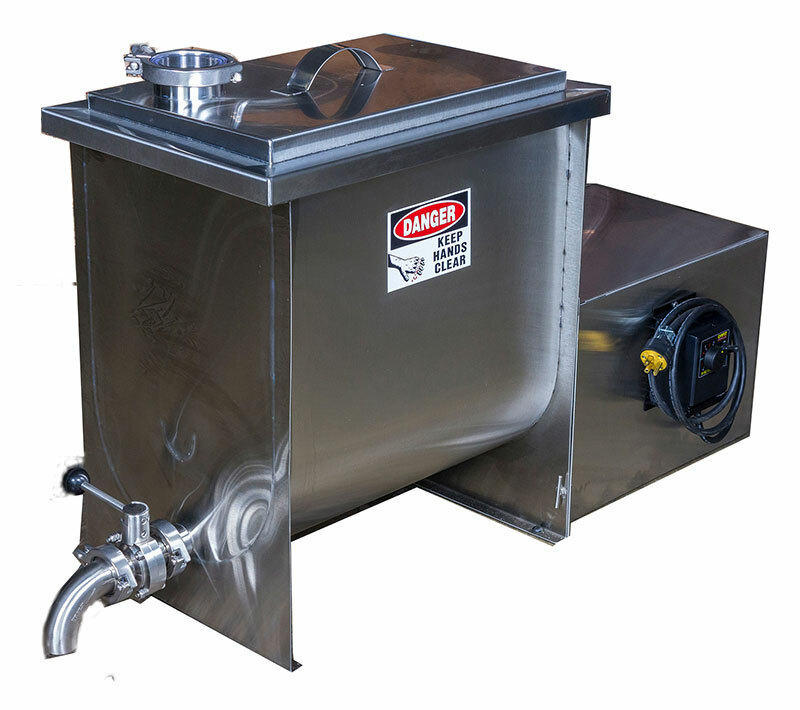 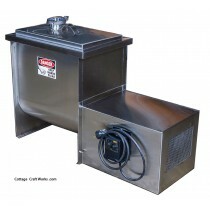 Made in America small commercial stainless butter churns 8, 10, 15 gallons. 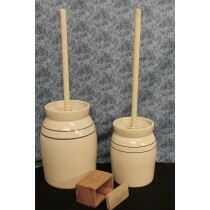 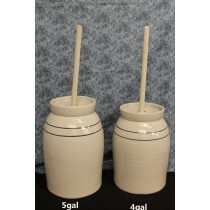 Stoneware pottery old-fashioned butter churns. 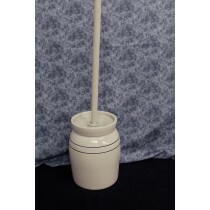 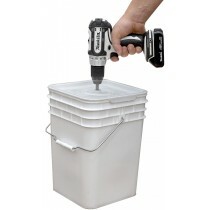 Economy drill powered churn.